bitHammer's first release is the retro game UFO Hunter. 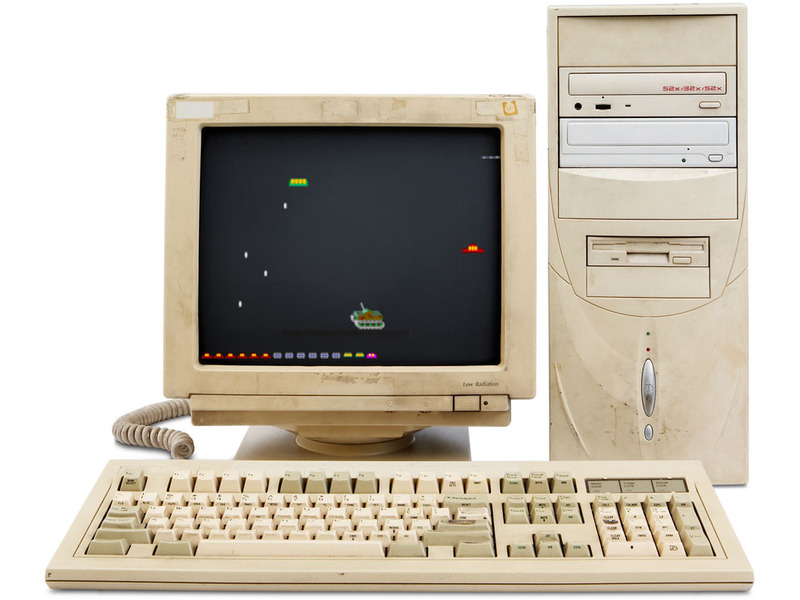 The first version of the game was made in QBasic programming language on a 486 IBM PC back in 1996. Retro game enthusiast, startup junkie, pixel artist and geek. Experience from several startups as co-founder, board member and investor. Software engineer and geek who previously founded the game studio Gravitonia AS. Experience with game and app development. Serial entrepreneur, international workshop facilitator and growth hacker. Experience with marketing and business strategy.